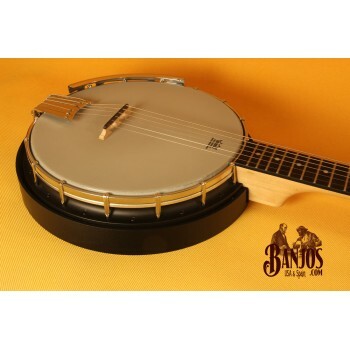 The AC-6 Resonator Banjo may stray a bit from the traditional wood body banjo design, but it packs a punch like no other and will stand up against any 6-string banjo in its price range. 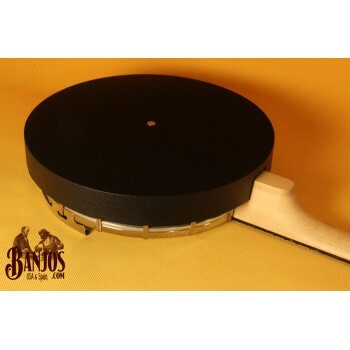 The rim and resonator are molded from a composite material that is strong, consistent, and durable. 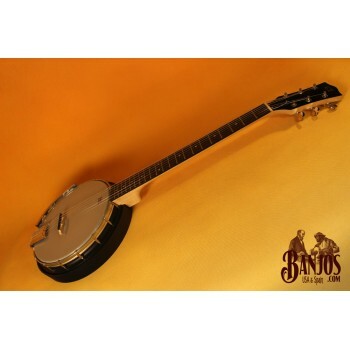 Whether this is your first 6-string banjo, or you seek the ultimate travel banjo, this banjo packs more than enough heat to echo through the hills and shine in any campfire jam! 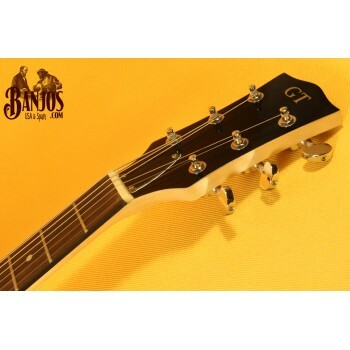 Padded gigbag included.